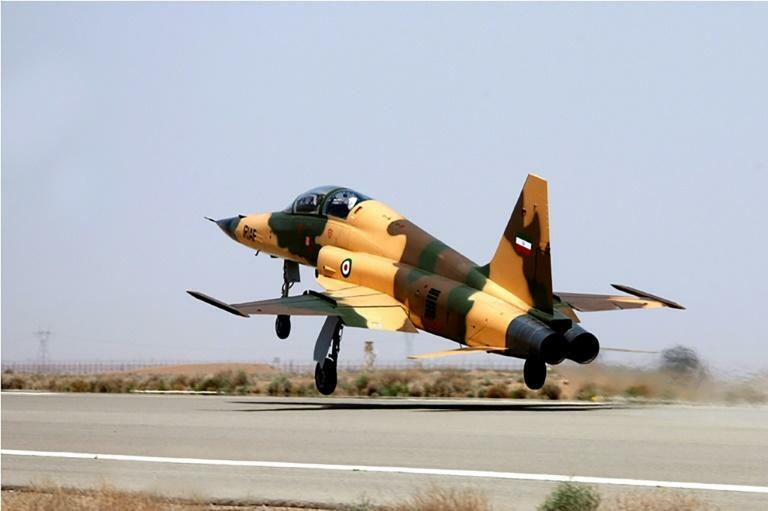 Iran unveiled its first domestic fighter jet on Tuesday, with President Hassan Rouhani insisting that Tehran's military strength was only designed to deter enemies and create "lasting peace". "The skill is to protect the country with minimum cost," he said. 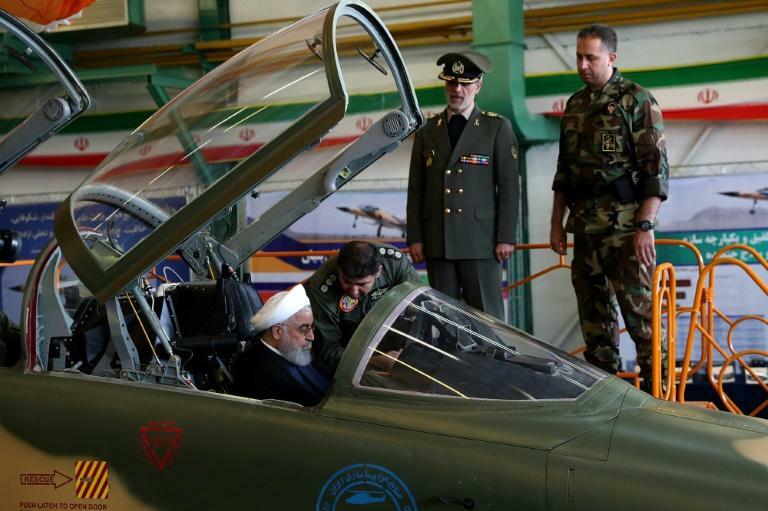 Israel, Iran's arch-foe and whose prime minister on Monday called on European nations to do more to pressure Tehran, mocked the unveiling of the fighter jet. "It is a natural reaction to the economic difficulties," Israeli Defence Minister Avigdor Lieberman. "They are under pressure because of the American sanctions and react by inventing stories," he told reporters in Israel, adding however: "But it should not be taken lightly." 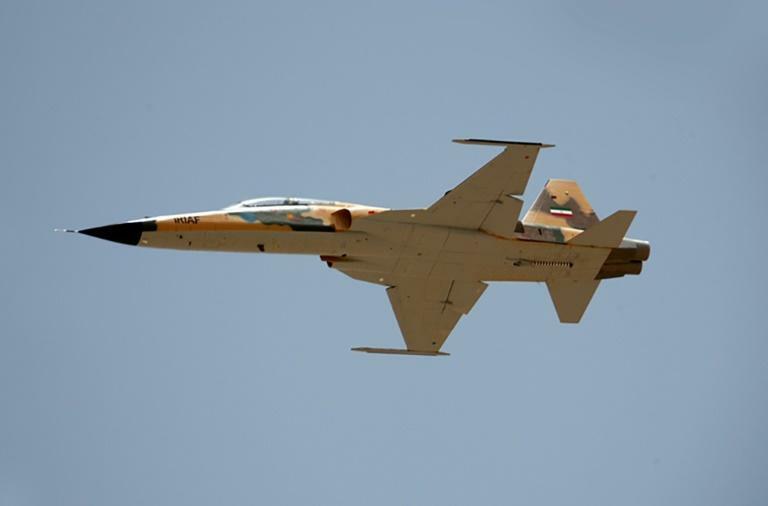 Israeli Prime Minister Benjamin Netanyahu's spokesman for Arab affairs, Ofir Gendleman, went further and tweeted that the aircraft unveiled Tuesday by Iran was an old American model.